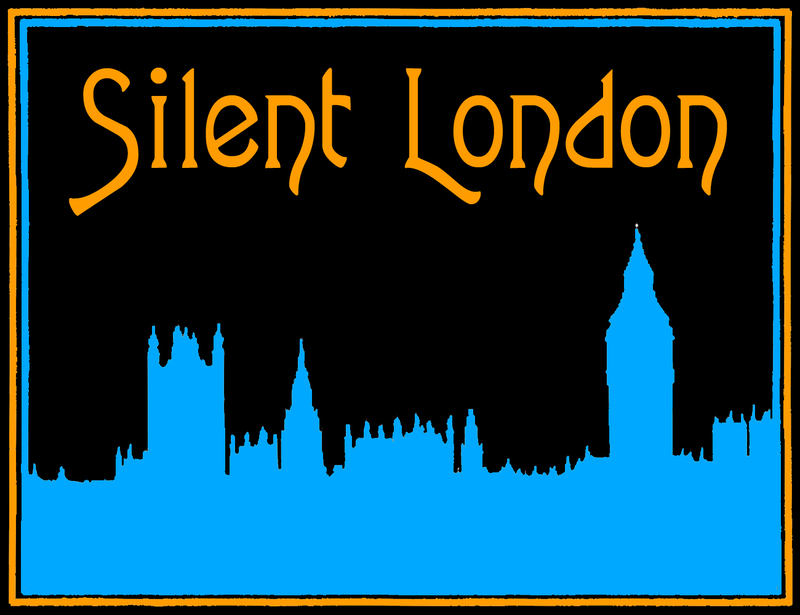 This is a guest post for Silent London by Ayşe Behçet. Thanks for returning for part three of Charlie’s London; this edition will look at the tradition of the English music hall, the same stages that would form the backdrop to Charlie’s early years. Unfortunately, these such wonderful places do not really exist any more, except for seasonal events or moments of fleeting fashionable curiosity. Happily, those of us who love silent cinema have a greater appreciation for them. Last week, I looked at the Walworth Road, Charlie’s supposed birthplace. This week looks at the music hall tradition, where both of Chaplin’s parents worked. And I’ll be throwing some family stories into the mix that will hopefully make you all chuckle along the way. Charles Spencer Chaplin Senior was a butcher’s son who found his niche on the music hall stage with a certain degree of success and credibility. His specialist skills were as a vocalist and actor, talents that no doubt his famous son would inherit. However, Charlie Junior appears to credit his mother Hannah Chaplin as a larger theatrical and musical influence over his life. Hannah Harriet Pedlingham Hill was a smaller star who went by the stage name Lilly Harley. In the late 19th century, the Lambeth and Kennington area was a hotbed for music hall entertainers, including fresh-faced talents looking for their first taste of the stage, just like Hannah and Charles. Music hall was already a tradition rooted in the working class history of London. Initially established in back rooms of public houses they provided entertainment from songs and plays to recitals and dance troupes. In a future instalment I will be talking about the Coal Hole public house in the Strand as a future place of work for Sydney Chaplin – that pub too had a back room known as a song and supper room. Offering light entertainment and a meal for a set price, song and supper rooms offered a bargain night out for most. 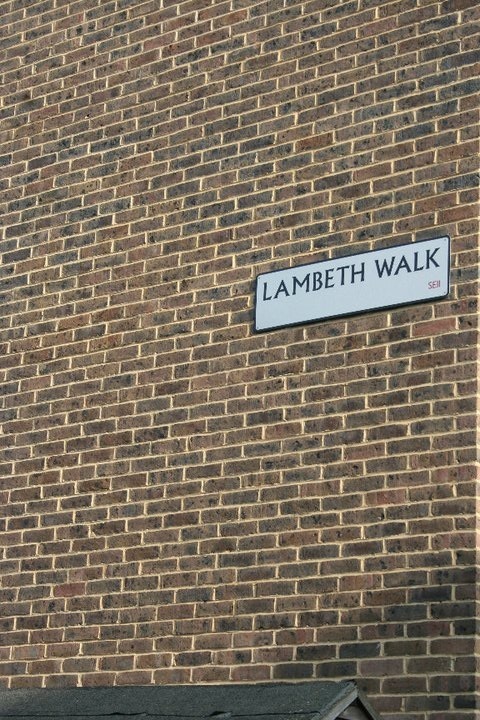 In fact, the very first musical hall was established in little old Lambeth. 143 Westminster Bridge road in fact! The theatre was called the Canterbury and designed and built by Charles Morton in 1852. Charlies seem to feature a lot in this little walk around don’t they? Other, large-scale theatres followed, including the South London Music Hall in 1860, and the London Pavilion, which appeared in 1859 and then gave its name to a grander west end establishment in 1885. 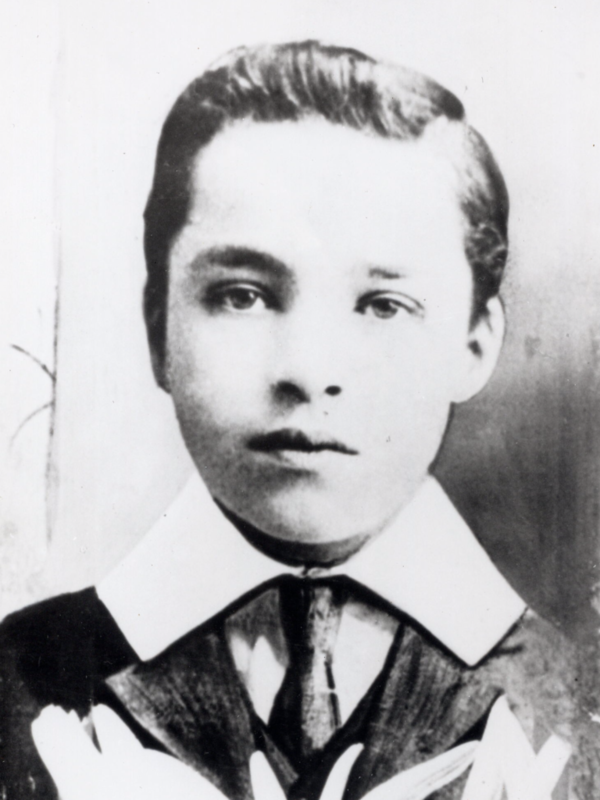 Chaplin’s parents separated when he was just three years old, yet throughout his young life he did occasionally have contact with his father who had turned to drink many years before. In his autobiography Charlie blames the music hall culture for his father’s aggressive alcoholism, which would cut his life short at the age of just 37. Drink and song were always hand-in-hand partners in the music halls. My great grandmother used to enjoy both, and the stories live on in family tales to this day. My Nanny Harris as we called her was, as my grandmother would say, “a blinking nightmare”. She was born in a workhouse, and had two of her children in one, but she was without a doubt the comic of our family. My grandmother would die every Sunday at the sight of her climbing the steps to her Peabody flat in Southwark Street looking like a scene from Chaplin’s film One AM. My grandmother was an amazingly proud person who took care of her home and who looked after her two girls with all the love in the world and never drank. However, my Nanny Harris would sit at the dinner table slightly inebriated and slyly place her false teeth into the gravy boat, waiting for some poor unsuspecting Sunday guest to tip them innocently on to their food. These scenes almost sound like something out of one of Chaplin’s early Keystone comedies, with a poor woman who is really a man in drag unfortunately being the brunt of all the jokes. Anyone who has seen the Richard Attenborough film Chaplin or more importantly read David Robinson’s definitive biography will know the sad yet almost heroic story of his mother’s ill-fated performance on an Aldershot stage. She lost her nerve and her voice, and her small son Charlie took fearlessly to the stage in an attempt to calm the crowd. After much cheering and coins being thrown in support (Charlie paused and apologised to the crowd while he picked up the coins, leading to further cheers) he felt the rush of performing, admitting he felt completely at home on stage. Music seems to be a very big part of the working-class community, it definitely can be found in my mother, grandmother’s and my childhood. Four generations of my family play the piano by ear, me included. I remember sitting with my nan, her on the piano and me sat next to her singing The Band Played On. The conversation would turn to Chaplin more times than not as she sat there, her fingers hitting away at the keys. We’d usually end up singing Champagne Charlie in his honour. Looking back on it now it’s hard to believe it was such a long time ago, life always seemed simpler sat on her knee on a cold winter’s afternoon. We’d watch a Chaplin film, usually followed by a bit of Laurel and Hardy, but we always returned to our favourite, good old Charlie! As Nanny would say: “The London boy done good”. Thanks for reading, everyone! See you all next time, on 16 April. Wonderful tales, Ayse. Looking forward to the next installment! Wonderful, evocative articles to read. I love One A.M. When I was working on my first job having left school in the late 70’s the Mutual and Essanay films were shown on tv, I used to have to rush home to arrive for the beginning (before VCR’s you see), they take me to another world.